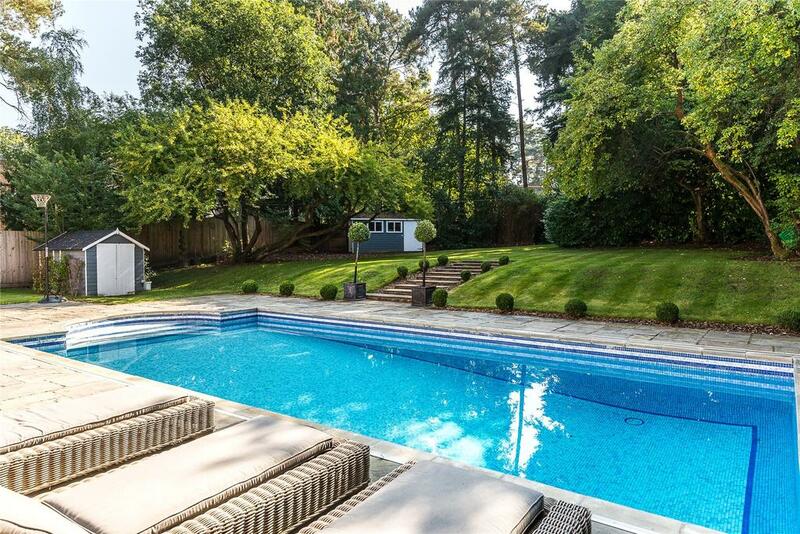 Situated close to leafy south Ascot and Sunninghill village, Springdale is a substantial seven bedroom period home perfectly situated for entertaining the whole family with the region’s sporting pastimes: golf, polo, rowing and boating. The property, currently on the market with Strutt & Parker at a guide price £2.35m, also offers ideal solutions for keeping the family active without stepping past Springdale’s wrought-iron gates. The paved terrace boasts a heated swimming pool – the perfect space for relaxation on those warm summer days – and the beautifully landscaped garden includes a quirky treehouse, climbing wall and slide, ideal for keeping the children occupied while you lounge by the pool. Inside, the light and stylish interior is well suited to both family living and entertaining. The characteristics of the period have been blended with the luxuries of modern-day living to create a truly stunning interior retaining many features including high ceilings and original fireplaces. The kitchen/breakfast room, was created by award winning Anthony Mullen. 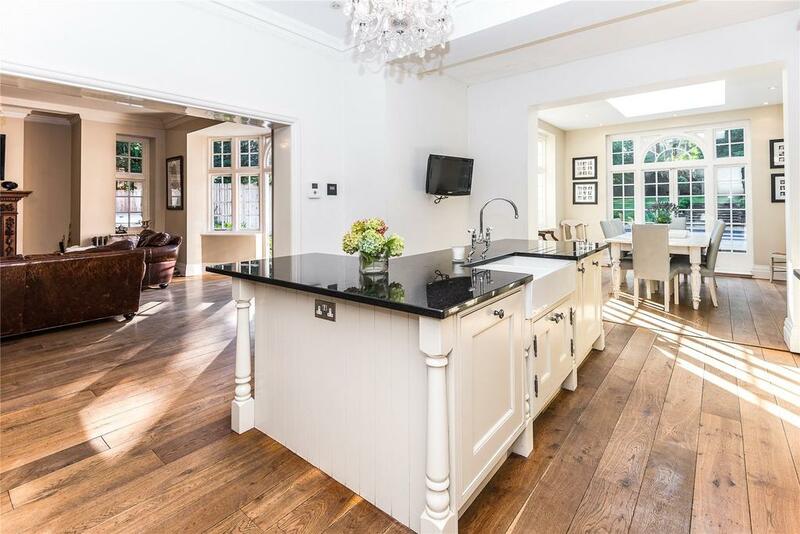 The comprehensively fitted kitchen area incorporates a range of units, a range cooker, numerous integral appliances and a central island with a ‘Butler’ sink, topped by a granite work surface and breakfast bar. The sitting room, dining room and family/living room all enjoy direct access to the gardens, which are mostly laid to lawn enclosed by a combination of high-level hedging, wood panel fencing and mature shrubs and trees, providing a high degree of privacy.